Too lazy to reach for the food. couldn't find anything to eat? everyday cracker and milo to eat? it's these things that accompanied me during my exam week. i'm bored of noodles i ate before. super easy to cook instant noodles. Lot's of flavours to choose from! visit me and i cook for you.muahaha. 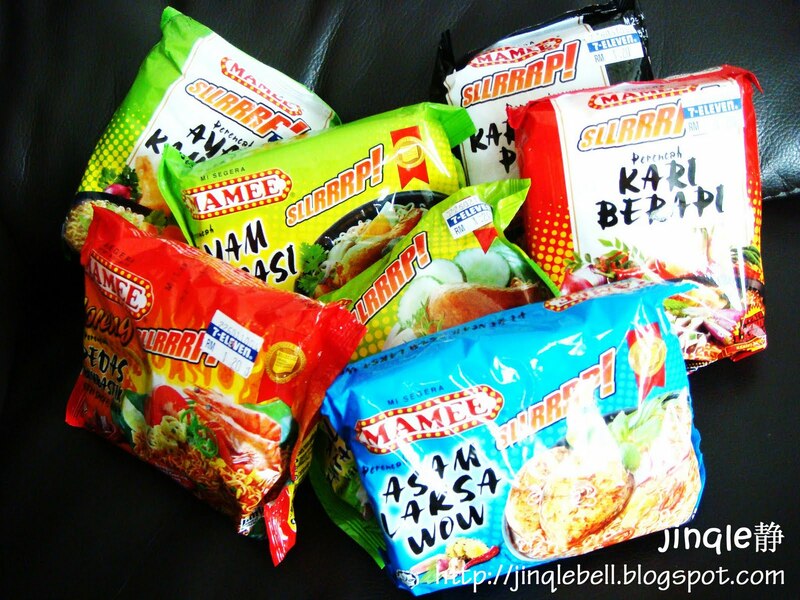 Let's exchange instant noodle experience review. Big fans too!